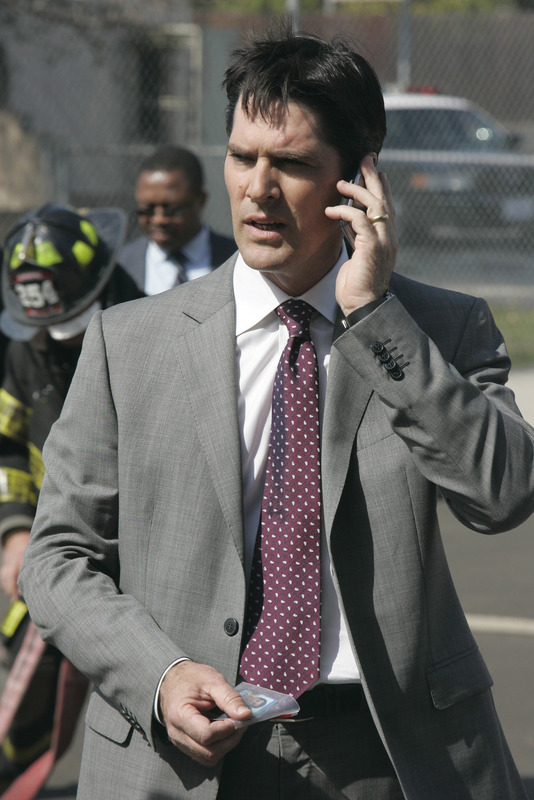 Ashes and Dust (HQ). . HD Wallpaper and background images in the SSA Aaron Hotchner club tagged: aaron hotchner criminal minds. This SSA Aaron Hotchner photo contains बिजनेस सूट, सूट, कपड़े का सूट, थ्री - पीस सूट, and तीन पीस सूट. There might also be एकल छाती सूट, पिनस्ट्रीप, pinstripe, डबल छाती सूट, and डबल ब्रेस्टेड सूट.